If you have never been to Yerevan before, choosing the right accommodation may be a challenging task. There is a big choice of hotels, hostels and apartment rentals in Yerevan and each of those properties offers various deals and promotions, so it may become difficult to make the right choice. Before starting your research, you need to understand what factors are the most important for your trip. Do you want to stay close to main attractions so that you won't have to use public transport? Or maybe you are traveling on business and high-speed internet and comfortable meeting rooms are your priority? These questions will help you narrow down the list of Yerevan hotels to the most relevant ones. 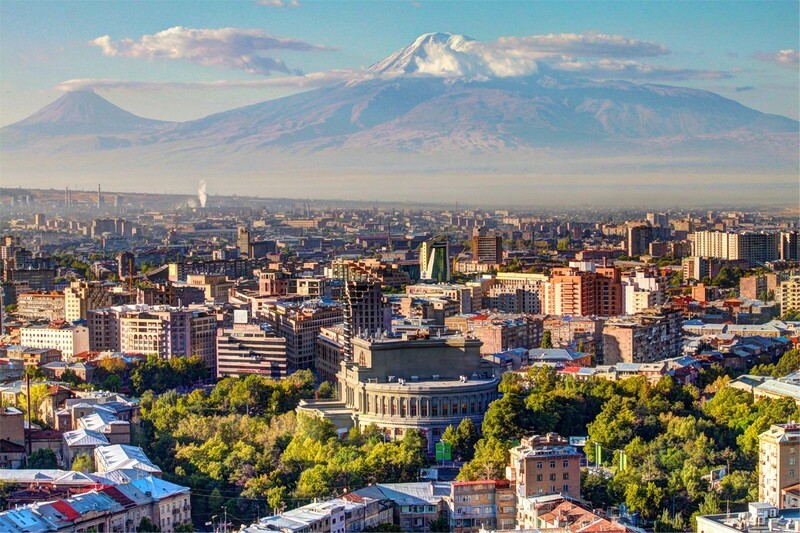 Just like anywhere else in the world, most of Yerevan attractions are located in the city center. So if your primary purpose of visit is tourism, then it makes sense to choose one of the following options: hotels located near Republic Square or near the Opera House. From these 2 main areas you will be in a walking distance from such Yerevan sights as the Cascade, Matenadaran, History Museum of Armenia, the Northern Avenue, etc. When traveling overseas one wants to have a truly different experience, see, feel and absorb as much of the country’s culture as possible. A great way to experience truly Armenian hospitality is to stay at a boutique-style Yerevan hotel, where the finest amenities are complemented with local cultural elements. Depending on the purpose and time of your visit, you may need different amenities in a hotel. If you are traveling to Yerevan in summer, it would be nice to have an outdoor pool at the hotel, because the summers tend to be quite hot in Armenia. Another thing to look for is a high quality internet connection. While most of the hotels in Yerevan offer free WiFi, not all of them have it in the rooms. Free airport transfer is also something that you may need when traveling to Yerevan. Hotels in Yerevan range from low budget comfort type to upscale 5 star hotels, so there is a hotel for every budget. But when choosing a hotel you need to consider the actual value for money and free-of charge services included in the price. It also makes sense to visit the hotel website for special offers, package deals and promotions. When you have a shortlist of Yerevan hotels, it’s time to look at the reviews. Nowadays customer feedback can tell much more about the hotel than all of the information and photos combined. You can read traveler reviews on Tripadvisor, as well as booking engines like Booking.com and Expedia.com. Since different travelers have different needs and expectations, it’s good to sort the reviews by traveler type (solo, family, business, etc). Whichever hotel you choose, we wish you a pleasant stay and Bari Galust to Yerevan!